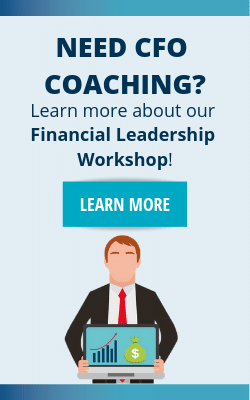 Why Use a 13-Week Cash Flow Report as a Management Tool? Cash flow in vital to your business. It is the blood or oxygen for your company. Without it, there is no company. Net income is a measure of revenue after subtracting all expenses. This means you take the total revenue for a period and subtract cost of goods/services as well as overhead. This gives a rough idea of whether a business made ‘money’ during the period. 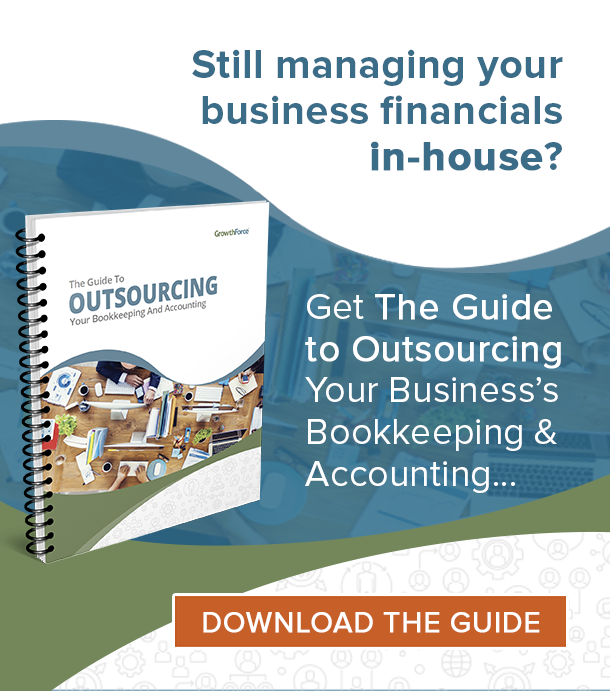 However, net income is not a good way to determine the cash usage in a business. A business can be profitable and go out of business from lack of cash. A business can have cash flow but remain unprofitable. Cash flow is reflected on the cash flow statement and not the income statement or balance sheet. Analyzing cash flow is a way of planning for future cash needs. Investors can tell where the cash comes from and where it goes from statement of cash flows. Loans show up as cash on an income statement; Loans are shown as positive financing activities in the statement of cash flows. Watching cash flow helps notify a business of cash shortages and shows when to borrow money to keep operations going. Click here to read more about Cash Flow vs Net Income. 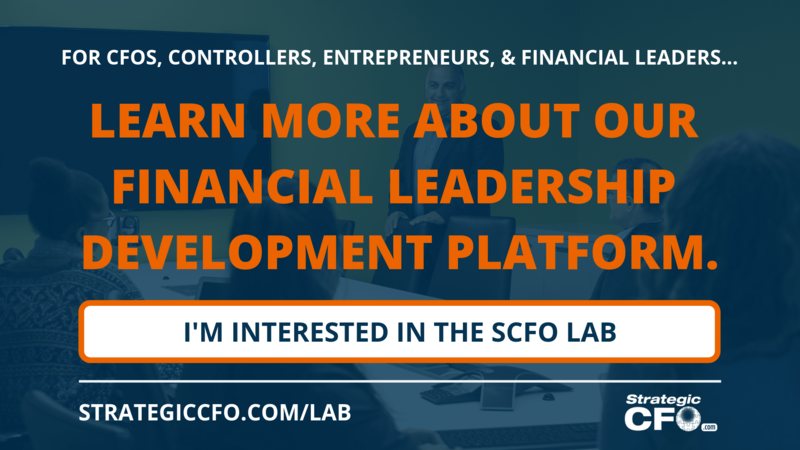 Access your Cash Flow Tuneup Execution Plan in SCFO Lab. This tool enables you to quantify the cash unlocked in your company. 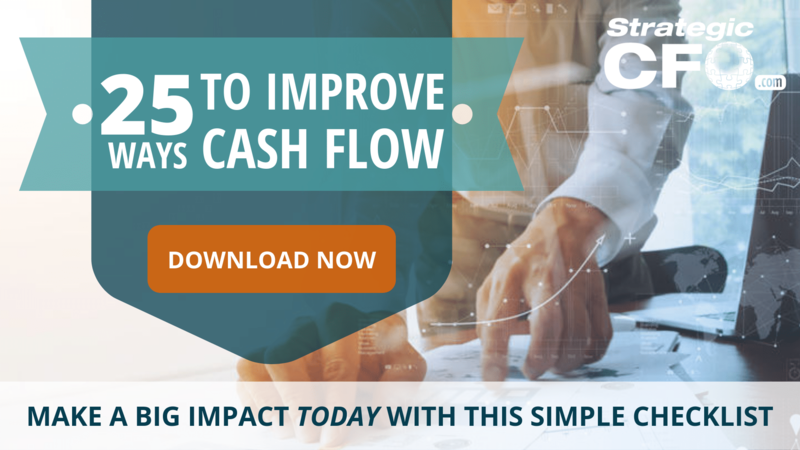 One Response to What is Cash Flow? I want a daily update.